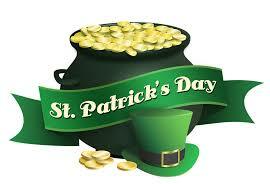 St. Patrick’s Day is certainly a day that people like to celebrate up here in Central NY. It definitely brightens up the less than ideal weather. 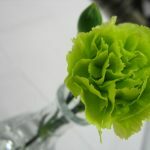 Green carnations are a standard item that people like to buy at the St. Patrick’s Day Parade. Rose Petals Florist also sells unique flower arrangements, one of them we call the Pots of Gold. Visit us at the St. Patrick’s Day Parade in Utica, NY. Look for the big green Leprechaun.